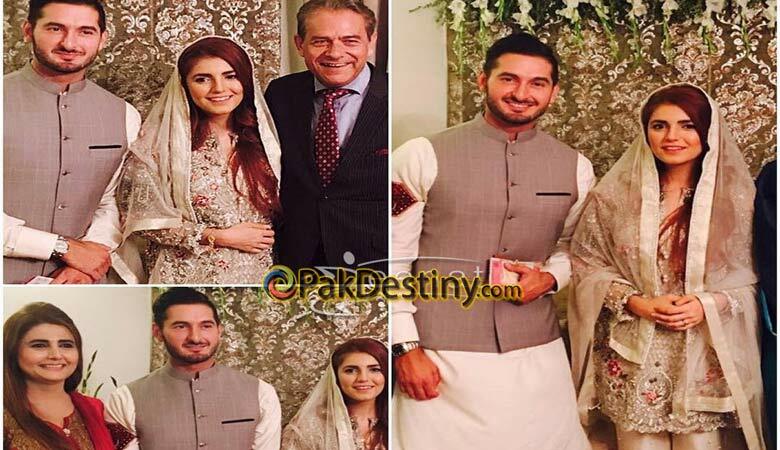 (Pak Ddesyiny) Coke Studio sensation Momina Mustehsan finally admitted that she is engaged. A photograph with her future hubby is gone viral on social media and the heart-throb of many finds no words to keep her lie any more. 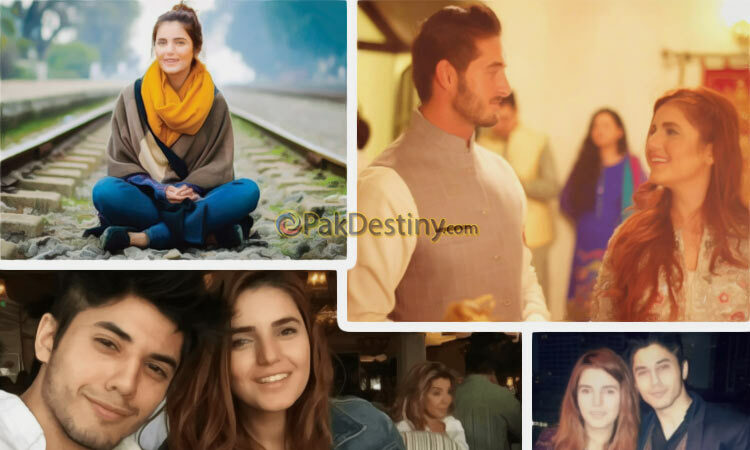 Momina had earlier this month denied rumours of her engagement, but turns out the grapevine wasn’t wrong about this particular piece of gossip. Some fans were happy over her new relationship status, but many were not. Some male admirers are understandably despondent. I lyk u.. But Just Enough…. O jaao behn magroo laathooo 😂 We have lot of stuff to do rather than just thinking about u.. Stupid pakis !